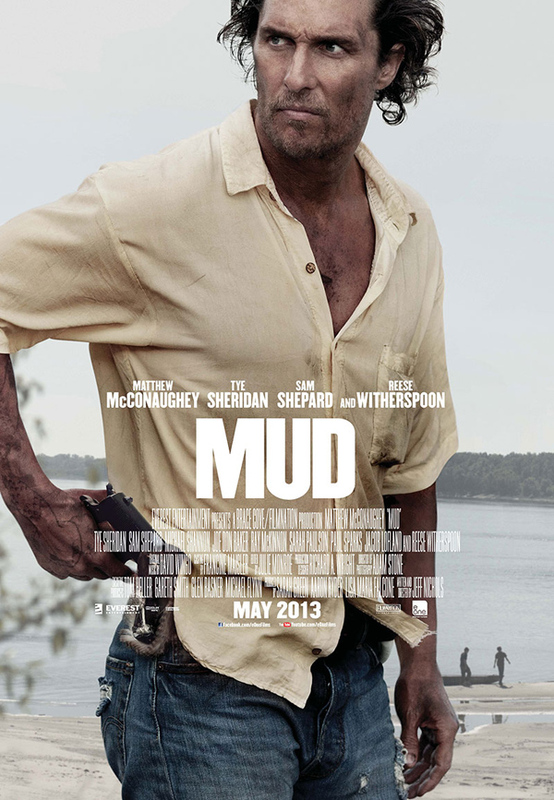 This approbation comes near the end of Jeff Nichols’ Mud, and serves as crucial validation for the film’s 14-year-old hero. Much of Mud finds Nichols exploring the lengths to which a boy will go to be treated as an equal by a man he respects. Through selfless labor and violence and love, Ellis tenaciously builds up the ground beneath him in a grasp for equal footing, and every last action rings of utter truth. Because Jeff Nichols understands that most of us are still boys, falling over ourselves to prove that we’re not. Security of self is an easy thing to take for granted. The sense that despite what may happen outside of you, you know who you are and you know that it is your life you’re living. For those of us who have dealt with depression or anxiety, or experienced the trauma of a panic attack or a nervous breakdown, there’s a stronger sense of how important, and how fleeting that security can be. In a way, it’s everything you have, because it’s one of the only things that can’t be disconnected from who you are. Or I suppose, it is who you are, and that is a terrible thing to lose. 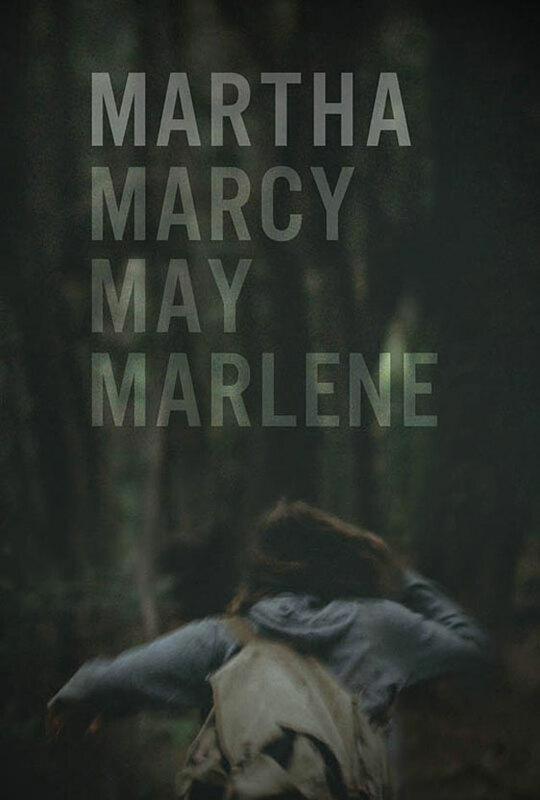 An insight deftly examined by Writer/Director Sean Durkin in Martha Marcy May Marlene.